Tim Elmore has fantastic insights for those who work with today’s youth. Whether you are a parent, a teacher, a youth pastor, or a coach, you are always guaranteed some great content when you study what Dr. Elmore presents. 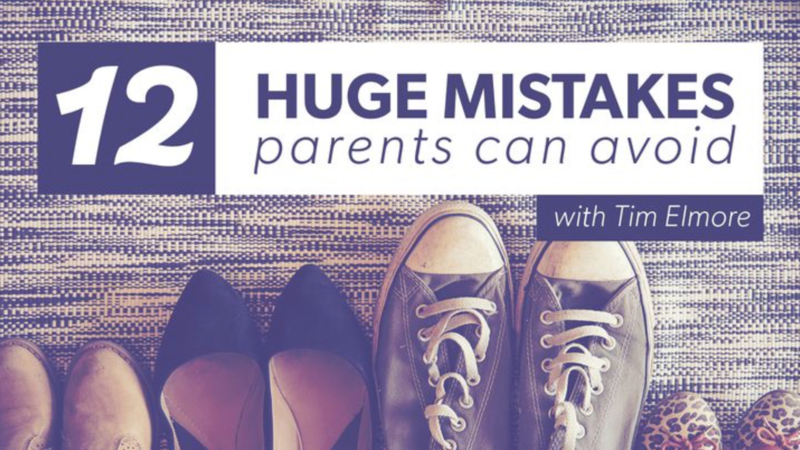 YouVersion has a reading plan based on Tim Elmore’s book 12 Huge Mistakes Parents Can Avoid. 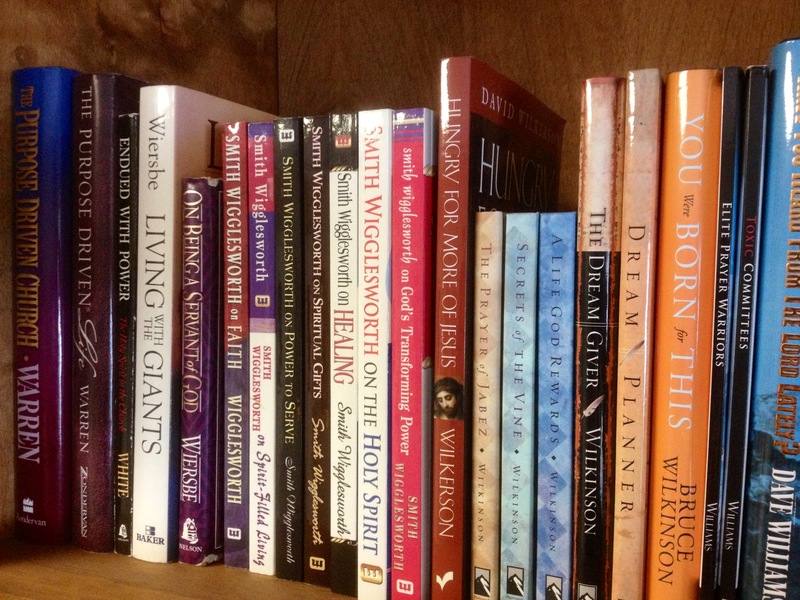 The reading plan has three advantages over the book—(1) Daily Scripture readings which augment the material covered each day; (2) A video message from Dr. Elmore explaining how we can avoid these mistakes; and (3) A place to have an honest dialogue with another parent/coach/teacher, if you are doing this reading plan as a shared plan. There is also one huge advantage the book has over the reading plan—lots more content, including warning signs, and ideas for recovering from past mistakes. So the real winning combination is not either-or, but both-and. 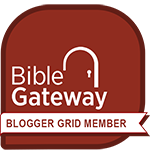 You should both read the book (you can check out my review by clicking here) and do the YouVersion reading plan along with another adult or two (or three or four…). 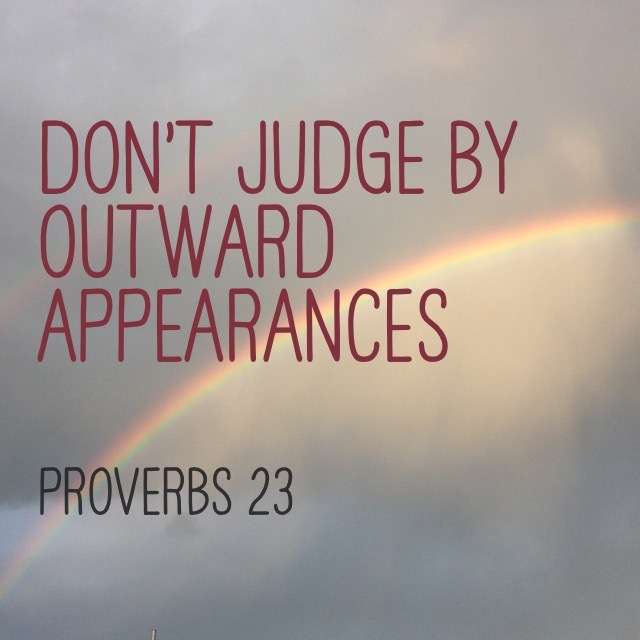 Don’t get blindsided by these 12 mistakes. After all, they are all avoidable and correctable! Tim Elmore’s books are always chockfull of the latest research and insights from multiple sources. Tim does an excellent job of synthesizing mountains of evidence to give parents and teachers actionable steps to help the students with whom they work. Here are just a few of the quotes he shared from other authors in his book Marching Off The Map. Be sure to check out my review of Marching Off The Map by clicking here. You can also read some quotes and check out some infographics from Tim Elmore here, here, and here. I will utter dark sayings of old, which we have heard and known, and our fathers have told us. 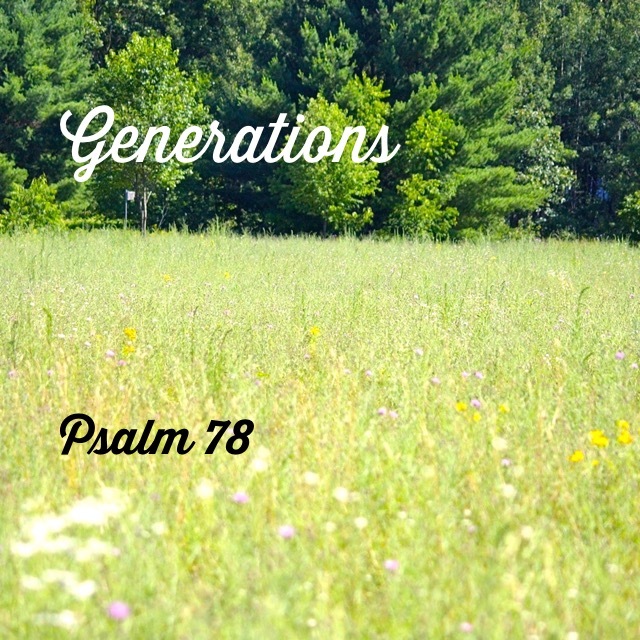 We will not hide them from their children, telling to the generation to come the praises of the Lord… (Psalm 78:3-4). If George Santayana* was right about the dangers of unlearned history lessons for the general population, he identified something even more vital for those who follow God. 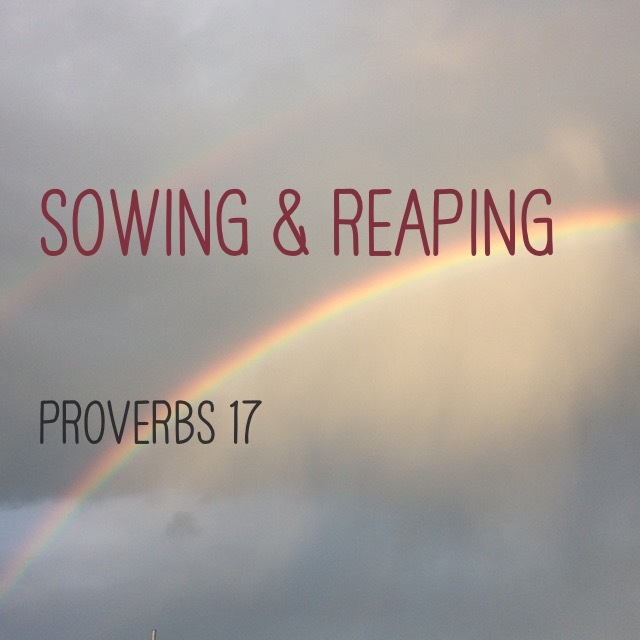 Asaph recounts a history of God’s people where God blessed them, the people became complacent in His blessing, until they turned from God and became subject to His wrath. The cycle, sadly, repeats again and again. Asaph wants today’s generation to learn this lesson and to break this cycle. Make them known to their children (v. 5). May this generation speak words of life to the generation to come! 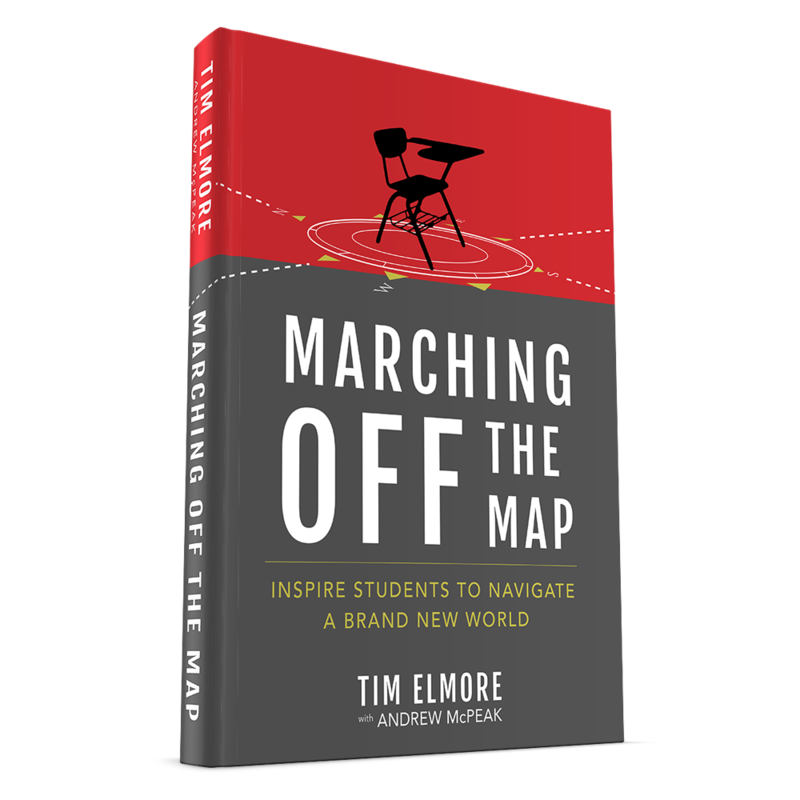 Dr. Tim Elmore has given parents, teachers, coaches, and anyone else who works with students some excellent insights in his book Marching Off The Map. Here are a few more quotes from Dr. Elmore. “Remember that children will choose ice cream over lima beans—and screens over the healthy alternatives for play. While there are some exceptions, adults must be the ones to lead them in their emotional development, and introduce behaviors and habits that produce maturity. You can also check out my review of Marching Off The Map by clicking here. The first set of quotes (and an infographic) I shared from the book are here, and a set of quotes that Dr. Elmore shared in his book are here.